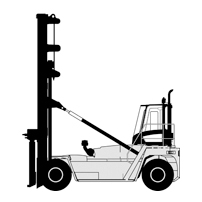 Buy the spare parts for your Hyster forklift or reach stacker online! Tito Spare Parts | Welcome on our website! Tito Spare Parts is a global supplier of genuine spare parts for Hyster forklifts, container handlers and reach stackers. 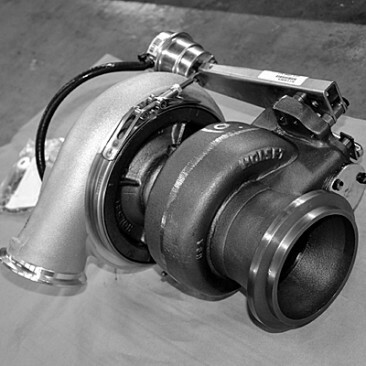 We also sell spare parts for other renowned brands, if you have an enquiry for spare parts of a different brand, please send an email to our Customer Support. Simply create an account to get access to our online web shop, it will only take 1 minute. 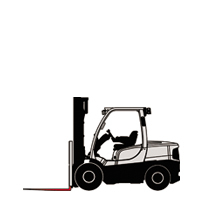 Once registered, you will be able to look up the spare parts for your forklift and order them within just a few mouse-clicks. 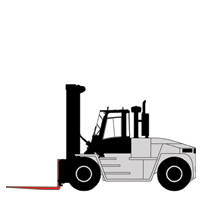 When a part on your forklift, container handler or reach stacker needs to be replaced, the last thing you want to do is wait. You need to get the spare parts as soon as possible. 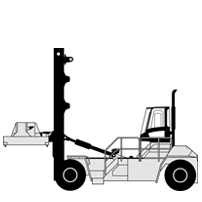 We are able to deliver most spare parts of your Hyster reach stacker or forklift just within a few days, no matter where you are located. We are conveniently located just 5 minutes away from the Hyster factory and their EMEA aftermarket headquarters in Nijmegen, the Netherlands. 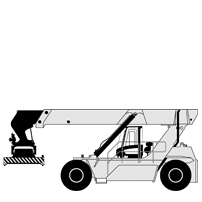 This is the plant where the Hyster reach stackers, empty / laden container handlers and heavy duty forklifts with a capacity up to 52 ton are produced. 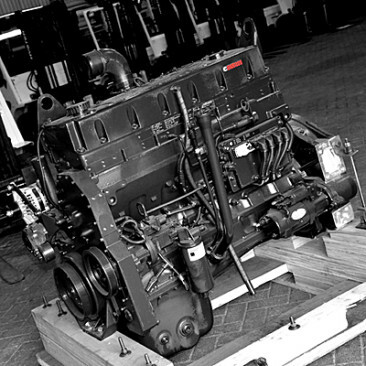 The Hyster spare parts warehouse has more than 200.000 part numbers in stock. Please feel free to browse through our webshop. 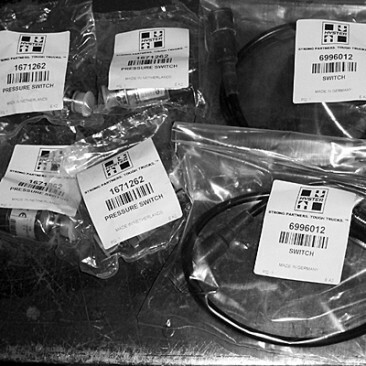 You can find your spare parts by using the manufacturers part number or by easily looking it up yourself by the model and serial code of your machine. Tito Spare Parts is a trade name of Tito Trading BV.